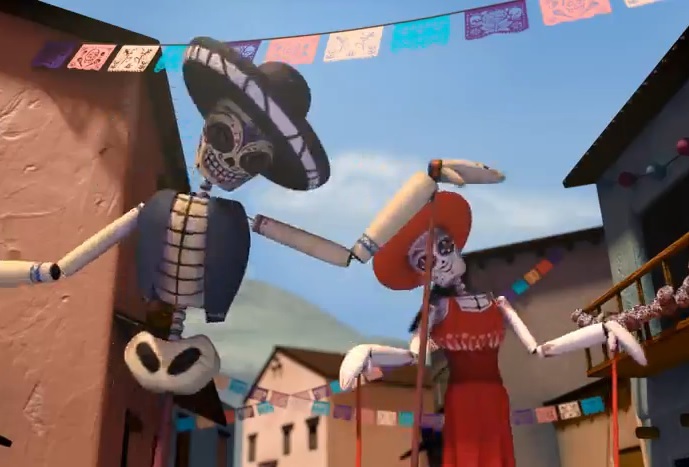 This beautifully animated, and heart felt, short film about a little girl who visits the land of the dead, where she learns the true meaning of the Mexican holiday: Dia de los Muertos is a mesmerising representation of a great CGI work. In fact, it is so good it won the Student Academy Award Gold Medal in 2013. It was produced by Ashley Graham, Kate Reynolds, and Lindsey St. Pierre at Ringling College of Art and Design as their senior thesis. I hope this video can make you feel the greatness of this amazing Mexican tradition and let your heart be warmed with joy and enthusiasm, just like it did with ours.